SE Boise Gem! 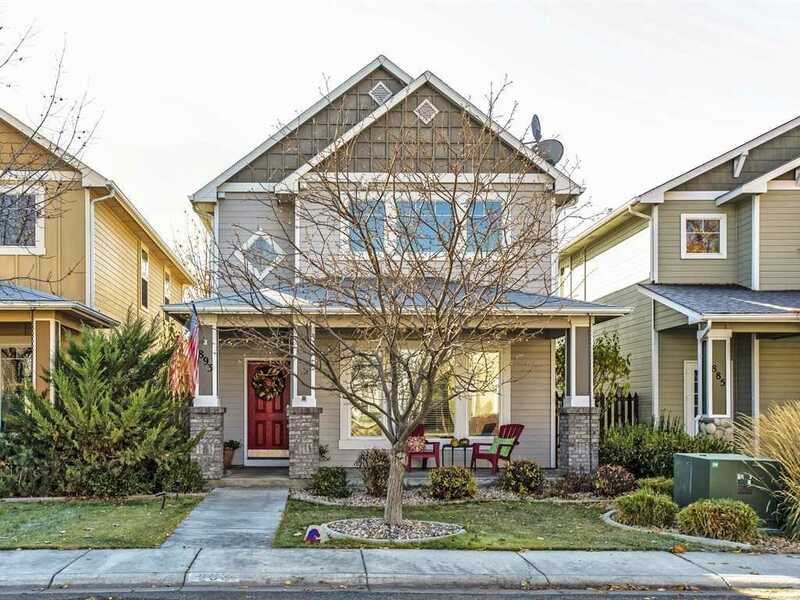 Low maintenance row house in southeast Boise offering easy access to schools, shopping, river and greenbelt. The front porch is perfect for the glass of wine and rocking chair after a long day of work. Private patio area between home and garage, right off the kitchen is ideal for entertaining. Features include spacious master suite w/ huge walk-in closet, dual vanities, soaker tub & separate shower. Built in speakers, granite in kitchen & lower bath, new furnace and water heater in 2017.